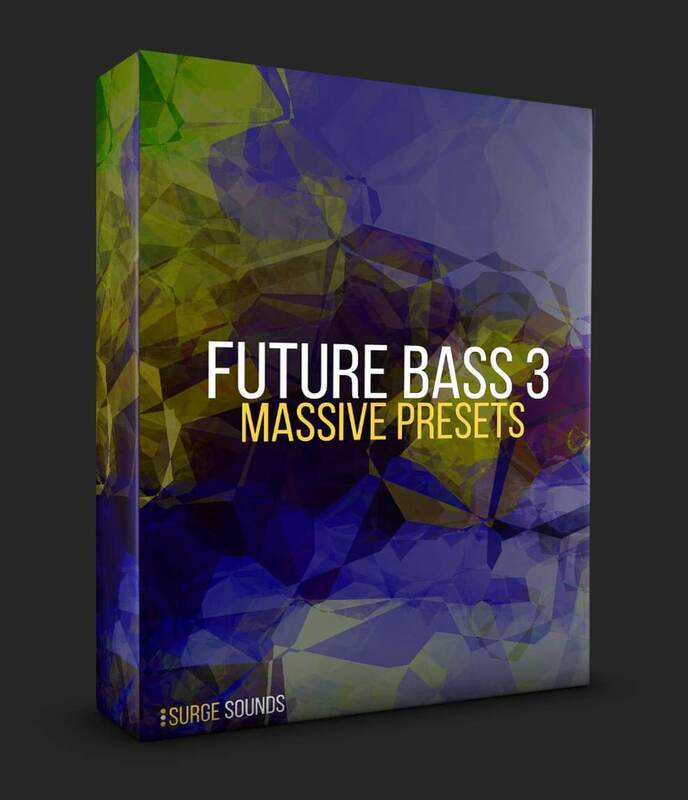 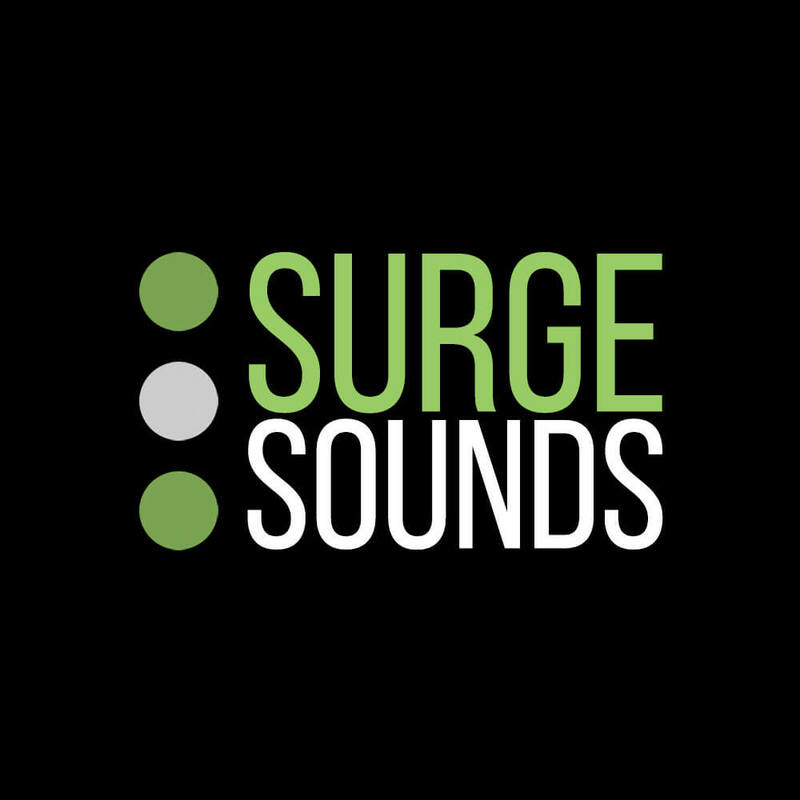 ‘Future Bass 3’ is proudly brought to you by Surge Sounds. 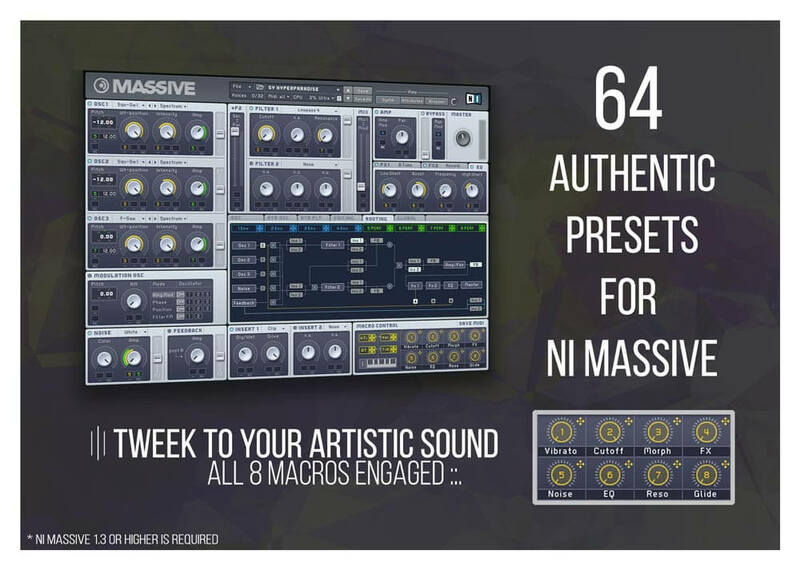 This 3rd collection of sounds delivers to you 64 high quality and expertly crafted presets for NI Massive.  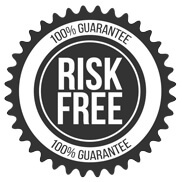 Surge Sounds is always pushing the boundaries so we can deliver top quality and authentic tones and timbres to you. 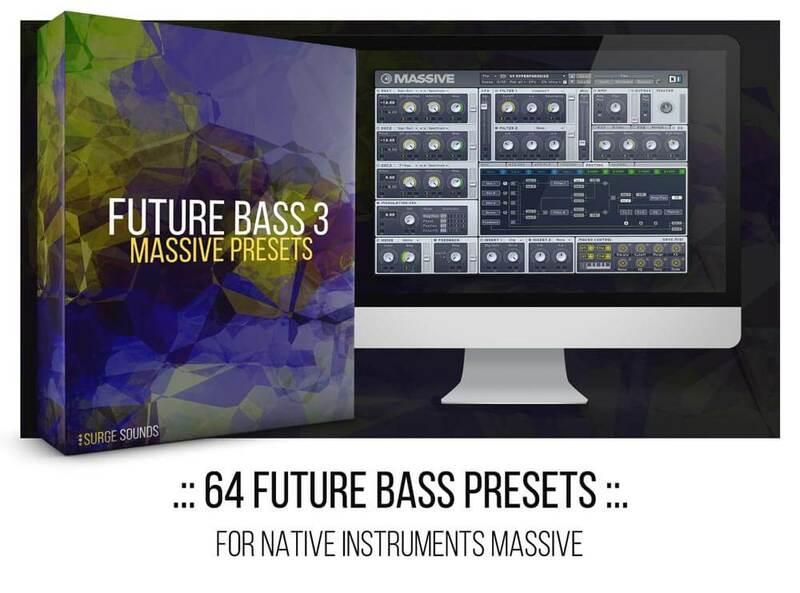 Take your Future Bass productions to the next level!